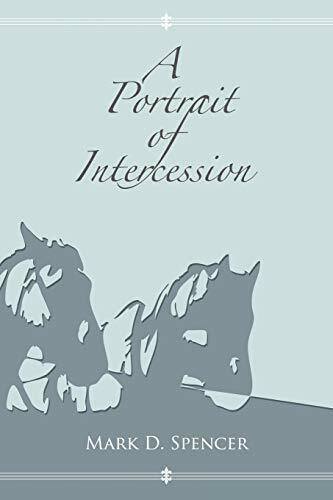 A Portrait of Intercession is a collection of articles, often prophetic in nature dealing with various aspects of intercession. Each chapter will at once challenge the believer to go not only the first mile with Jesus, but willingly and joyfully press on in true and vital fashion, overcoming faith to go the second mile with Him in prayer and intercession. 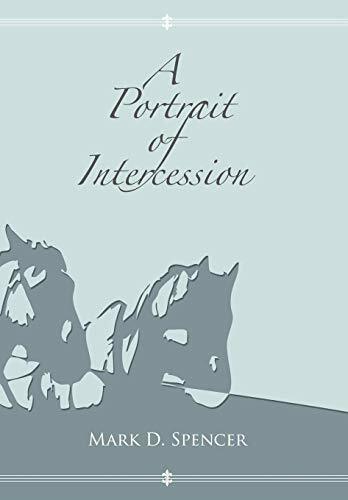 A Portrait of Intercession is a series of challenges, calling the believer to stretch out in believing and bold faith. It is a call to a more intense and intimate relationship with Jesus; to see His vision for the nations and to hear His heart for the peoples of the world. Intercession is, of necessity, a hidden ministry. Its labors may be seen only by a few but it is recognized and welcomed at the Throne of Grace. It is possibly the most noble of ministries and surely the most noble of the various forms of prayer. Intercession willingly joins us with Jesus in His never-ending, ever-watchful prayer for His people. It is a selfless praying which readily enters into Christ's sufferings; that is, our joining with Him in His divine laboring at the expense of our own wants and desires. Mark D. Spencer, BA, MBS, ThD, with over thirty-three years of ministerial experience is unpretentious, under authority, and anointed. He speaks with a candor and confidence that comes from a close walk with God and a desire to follow Jesus wholeheartedly. He pastors in Colorado with his wife, Patty.